Didn’t get your invite to the Oscars? It’s just as well because the Ellie Fund is hosting their 23rd Annual Red Carpet Gala the same evening with an epic awards watching party and tasting event. 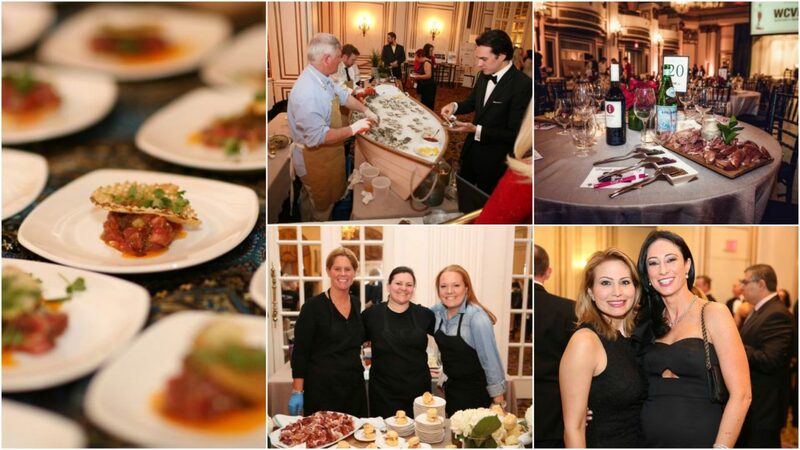 On Sunday, February 24th, head on over to the Fairmont Copley Plaza to join Boston’s top movers & shakers in a celebration of film, philanthropy and food from some of the city’s best chefs. You’ll have the chance to meet Stefano Zimei of Chopps American Bar & Grill, Delio Susi of Sulmona, Patrick McRell of Our Fathers, Tatiana Rosana of Outlook at the Envoy, Sean MacAlpine of City Table, Stan Hilbert owner of Forage, Efe Onoglu of Nahita and Brian Mercury of Oak + Rowan. In addition to the chef stations, there’ll be a cocktail reception, silent & live auctions, streaming of the awards show straight from Hollywood, dancing and live music. The night is all in support of the nonprofit’s mission to help breast cancer patients with transportation, light housekeeping, grocery assistance and more. Tickets are $300 per person, and you can reserve an entire table if you’ve got a group of eight — get more details and find the tickets this way.